In the mid-1930’s electricity was commonplace in urban areas, but was largely unavailable in rural areas. 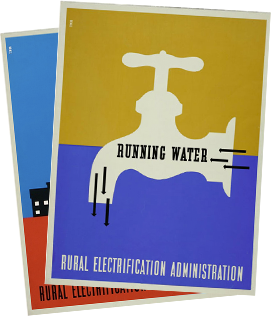 The Rural Electrification Act of 1935 provided federal loans for the installation of electrical distribution systems to serve rural areas and an effort was underway to convince rural communities of the benefits of electrification. New electric machines could cut costs and increase productivity for farmers which could increase their standard of living. Today, high-speed internet is common in metropolitan areas and can be a challenge for our rural communities. In its 2010 National Broadband Plan, the Federal Communications Commission noted that despite the technology’s spread, there was still insufficient access to broadband for many Americans. Disparities in broadband availability can mean disparities in economic growth, educational opportunity, community vitality, public health and safety, and quality of life. Broadband is integral to the state and its regions’ capacity to improve their economic future. 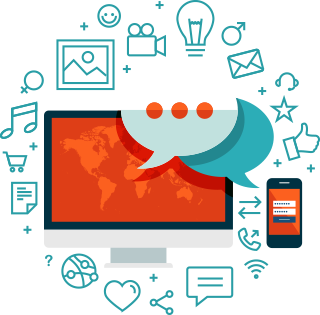 Business - to provide the tools they need to be competitive, communicate with customers and grow. Education - to provide access to emerging educational opportunities, online resources, and one another. Healthcare - to ensure patients in rural and urban areas have access to affordable healthcare services, and our doctors and hospitals have access to the digital tools they need for records management and delivering quality patient care. Government - to ensure government is efficient and government services and information, at all levels, are more readily available to citizens. Public Safety - to ensure law enforcement officers and first responders have reliable communications technologies to safely respond to emergencies quickly. Residents - to ensure all people have access to important information and services they need. Communities - to provide an array of tools that support civic engagement, economic development, and social interaction which help sustain vibrant communities. Does your community have a broadband plan? If not, you can create one. 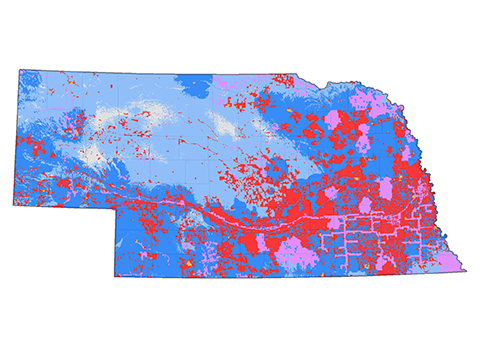 State and Regional plans were created as a part of the Nebraska Broadband Initiative. Addressing the broadband needs in your local community will take strong leadership and community support. Organize a local steering committee or a subcommittee of your economic development committee or planning board. Identify a local leader who can champion the effort. Be clear about your decision-making process. Leadership, broad representation and good decision-making are the foundation for expanding broadband in your local community. 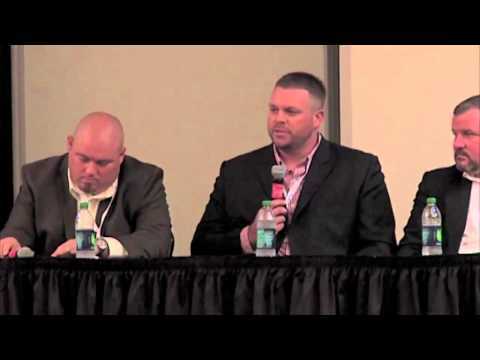 Nate Wyatt from Gothenburg State Bank discusses the importance of broadband to communities. 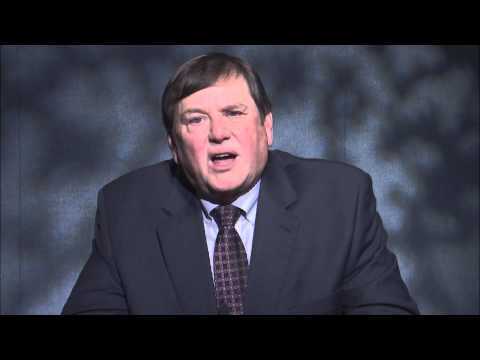 Nate Wyatt shares how Gothenburg began educating the community and getting leaders on board. 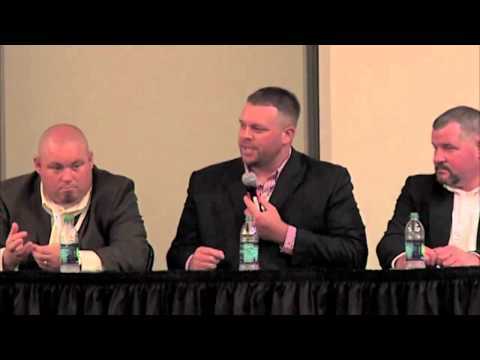 View the panel conversation on broadband availability and affordability from the 2014 Connecting Broadband Nebraska conference. There may be a number of different options for expanding broadband in your local community. Many factors will go into your deliberations about the options. You will consider funding resources, infrastructure readiness, local regulations and community support. Video downloads or video streaming can demand broadband speeds of 5 Mbps or greater depending upon the size of the file or quality of the video being streamed. Standard definition video can be streamed at speeds from 1 Mbps to 2 Mbps. High quality video demands faster speeds, with full HD (1080p) demanding 5 Mbps or more for a single stream. Having multiple members of a household simultaneously streaming video on separate devices will require even greater connection speeds. Need to have a better understanding of broadband terms? Community support for the addition or expansion of broadband is critical to success. There are many ways to engage your community – start with a local steering committee and consider a speed test campaign or a community-wide survey to better understand the broadband needs. Getting community support early will help educate about the need for broadband and lead to long-term support for future options to expand and use broadband. A community inventory and decision-making by the steering committee will lead to an Action Plan. 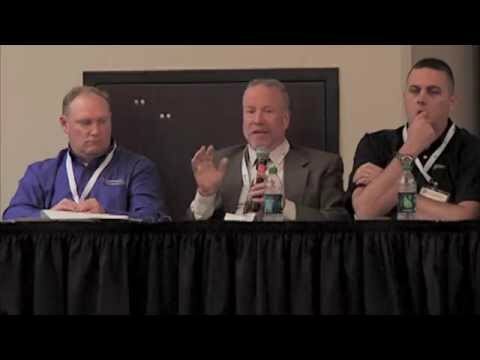 The Action Plan is the blueprint for moving forward to achieving your broadband goals. It will identify what you want to do, how to do it, who is responsible and the timeframe. The Action Plan can be developed by your Steering Committee and shared with local leadership and your entire community. 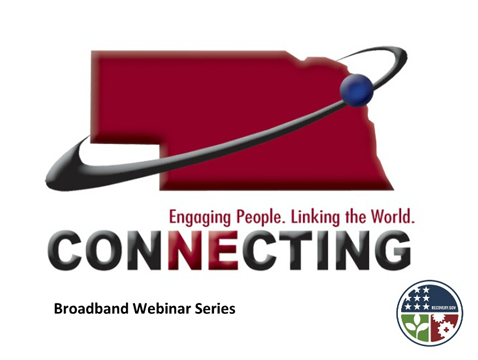 Learn how your community is currently utilizing broadband and identify ways in which broadband can enhance or develop opportunities. Click here to see if your community is ready to leverage broadband. To engage your community in technology planning to review the community planning workbook.